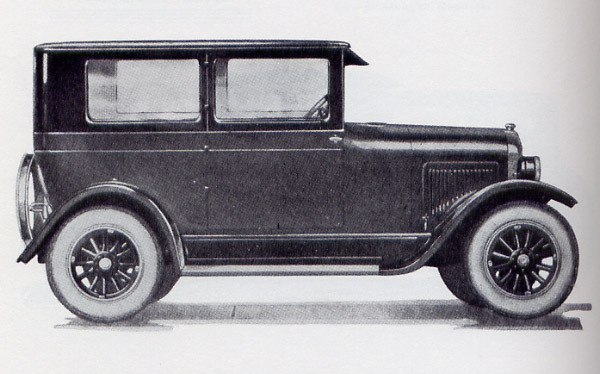 The 1926 Overland Whippet was introduced in the media with graceful artwork. Note the female driver is alone in the car, subtly indicating safety as well as independence. The Willys-Overland Company Limited moved its head office from Hamilton to Toronto when it acquired the Russell Motor Car Company Limited in the midst of the Great War. 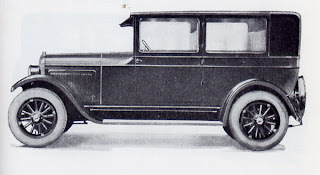 The latter was a well-established firm that manufactured the luxurious Russell automobile. A conveyance fit for a king, His Majesty George V kept a Russell in his royal stable. The homegrown automaker also imported the upscale Rambler and Jeffery from the United States. Willys and its low-priced companion car, Overland were eager to expand throughout the British Empire. The deal to purchase Russell was consummated on December 18, 1915. At the time of signing, Russell was up to its elbows in lucrative war contracts. Business was good. 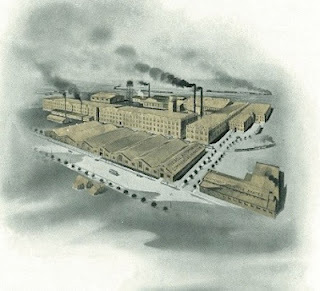 The Russell factory in West Toronto c. 1911. Willys’ primary interest in the Canadian luxury automaker lay in the fact that both Russell and Willys used Knight sleeve-valve engines. 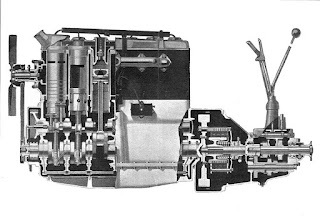 Russell had exclusive right to manufacture and distribute these unique engines in the British Empire and Willys coveted that market. Cash rich, the Toledo, Ohio-based manufacturer bought Russell and gave itself a good footing from which to serve consumers. 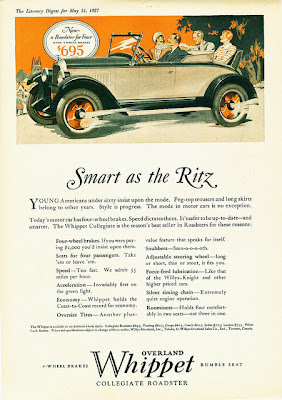 With a great deal of fanfare the firm announced an entirely new product in July of 1926. The Overland Whippet was introduced. The car that hit Canada’s highways and byways was remarkable. It reflected the latest thinking in automotive style and engineering. The current trend in motoring was light cars and this little beauty certainly fit the bill. It could claim a blended heritage; one that combined the best of European and American engineering. It was attractive and it was fast. The Whippet could zip from 5 mph to 30 mph in only 13 seconds. Company officials claimed the acceleration was 18 percent faster than any other light four-cylinder automobile. The stopwatch does not lie. The illustration shows that the Overland Whippet could lope from 5 to 30 miles per hour in a mere 13 seconds. The car had been in gestation since 1922 when company president John North Willys laid out a modern engineering programme for his entire corporate lineup. Willys’ master plan was like that of General Motors. The offerings from Toledo would consist of a complete range of products covering the buying needs of virtually every family. Willys insisted that regardless of price, the vehicles employ the most advanced principles of European design, the highest standards of quality and that they be the benchmark of modern efficiency. One-piece windshields, quick-geared window crank regulators and cowl vents were extra-cost items on many other automobiles. These features were standard on Willys-Overland products. The front seats reclined for passenger comfort. “You ride in this car, not on it,” advertising boasted. At the end of the Great War, gasoline prices rose sharply throughout Europe. Governments slapped taxes on cars for weight, length, engine size and any other identifiable way they could think of to squeeze more revenue from motorists who were perceived as being wealthy. Automakers played cat-and-mouse by responding with smaller dimensions, lighter vehicles and new “intensely efficient” engines. Europeans paid premium prices for these new cars. Overland literature noted that $1,500 to $1,800 was the going rate customers should expect to pay for one of these new cars when purchased outside of the Dominion. It further noted that because of the company’s large domestic manufacturing capacity, the Overland was built and sold in Canada for practically half the price a European would pay. 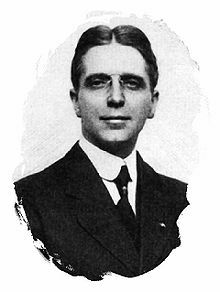 John Willys touted a new corporate way of thinking, one he called “the absence of mass production.” He instituted a novel apprenticeship programme that carried a human touch. Seasoned workers passed their skills to the younger generation while working in an assembly line atmosphere. The master plan also called for Willys-Overland products to be cut loose from the herd in terms of style. These cars were to bear modern lines and stand out from the others. ‘Low-slung,’ ‘rakish’ and ‘graceful as a Whippet’ were terms used to describe the petite Overland. Caught off guard, competitors attempted to compete with the Overland Whippet on the cheap by putting smaller wheels on standard-sized bodies. The hurry-up solution brought results that were largely inefficient and ugly. 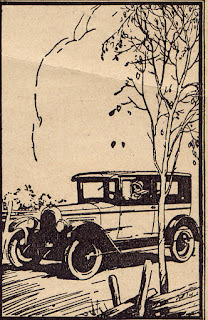 Overland’s advertising promised 35 miles on an Imperial gallon of gasoline at 55 miles per hour. The car boasted four-wheel brakes—another industry first in the light car segment of the market. Braking was good enough to stop the vehicle in two car lengths--from 25 miles an hour. The four-cylinder 1926 Overland Whippet five-passenger sedan was designed to compete with the low-bucks Ford. Finished in blue lacquer below the belt and black lacquer above the beltline. Standard equipment included tools, jack, ammeter, electric horn, ignition theft lock, demountable rims, spare tire carrier, sun visor, cowl ventilator and headlight dimmer. It was the smallest car available for sale on the domestic market. It was also the only four-cylinder offering in the Willys-Overland stable. 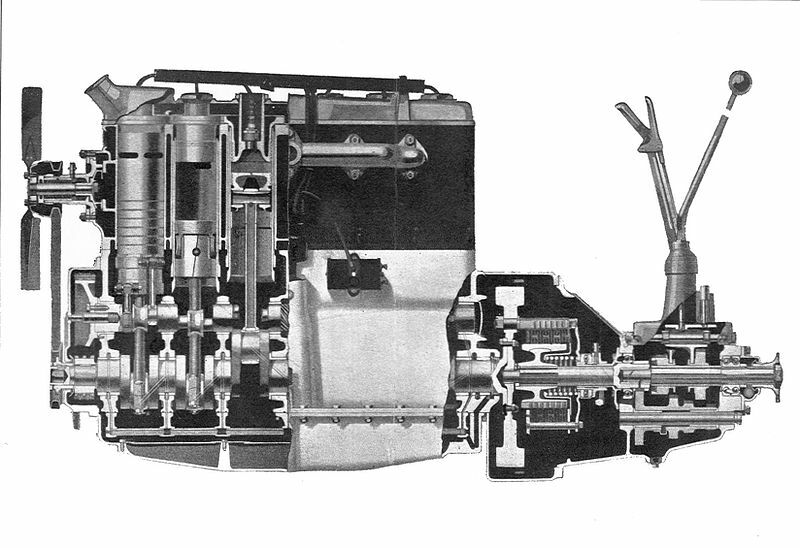 The base engine was a 134-cubic inch mill, generating 30 horsepower. It quickly made history on racetracks, as all kinds of endurance runs were undertaken all over North America. A Minnesota trial achieved 44-mile an hour speeds over a 48-hour period while racking up 2,148 miles. In Pittsburgh, Pennsylvania, an Overland scooted up an 850-foot railroad incline on 17th Street in just 45 seconds—from a standing start. A six-cylinder Whippet was quickly offered as a companion model. The six-cylinder Overland Sedan was finished in Cairo Grey below the lower moulding and Thebes Grey above the moulding. It rode on a 112.75-inch wheelbase. It carried all the equipment of the less expensive four and added “snubbers,” a.k.a. shock absorbers. Sales of the Whippet were strong. The light car with the European flair was so desirable that they helped to pushed corporate sales into the stratosphere. Dividends were 7 percent on preferred stocks and 3 percent on common stocks that first year. 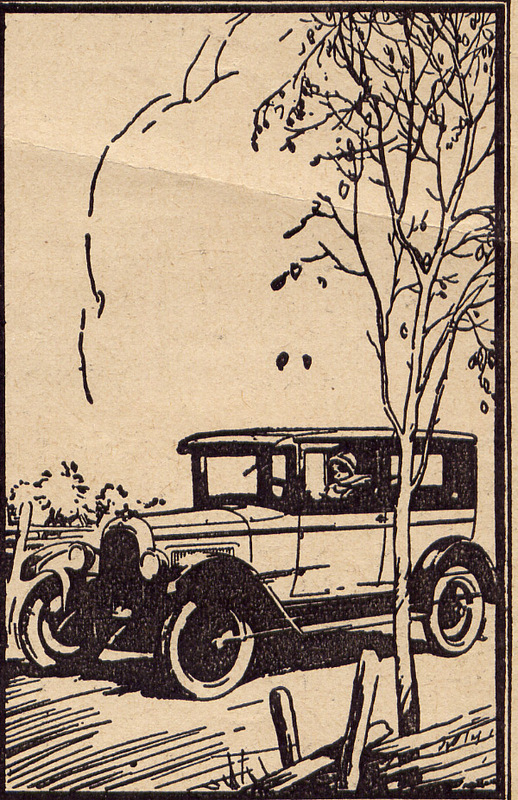 Tongue-in-cheek advertising for the 1927 Overland Whippet read, "Speed--too fast. We admit 55 miles per hour." In 1927 more than 20,000 Willys and Overlands would be assembled in the Toronto plant. In the US, the company somersaulted to third place behind General Motors and Ford by 1929.
had one as a kid in about 1960 paid $5 unlicensed.had the back section of the tub missing.ran like a clock never missed a beat.you only had to walk past it with a torch battery in your pocket &it would start.seriously tho in hot or cold weather you only had to giv it half a turn on the crank or sumtimes just move the advace lever &boom away it went &purred like a kitten.incredible motor.we were only teenagers & knew nothing about cars.it would spin the wheels easily because of the light weight with the tub missing.&wasnt slow at all.such a torguee engine wen you just pudded around as well.we used it on my mates farm at gidgegannup western australia for a couple of years till sumbody stole sum parts off the engine then it got pushed into a pile of other cars and burnt as the land was being cleared at the time,eventualy being cut up for scrap.would of luved to hav it now on the road it would kwwp up with modern traffic easily.i dont know iff all whippets are that reliable or we were just lucky but my memory hasnt faded as yet and can recall all the good times burning around in the gravel tracks and hills in this old whippet as a kidd.